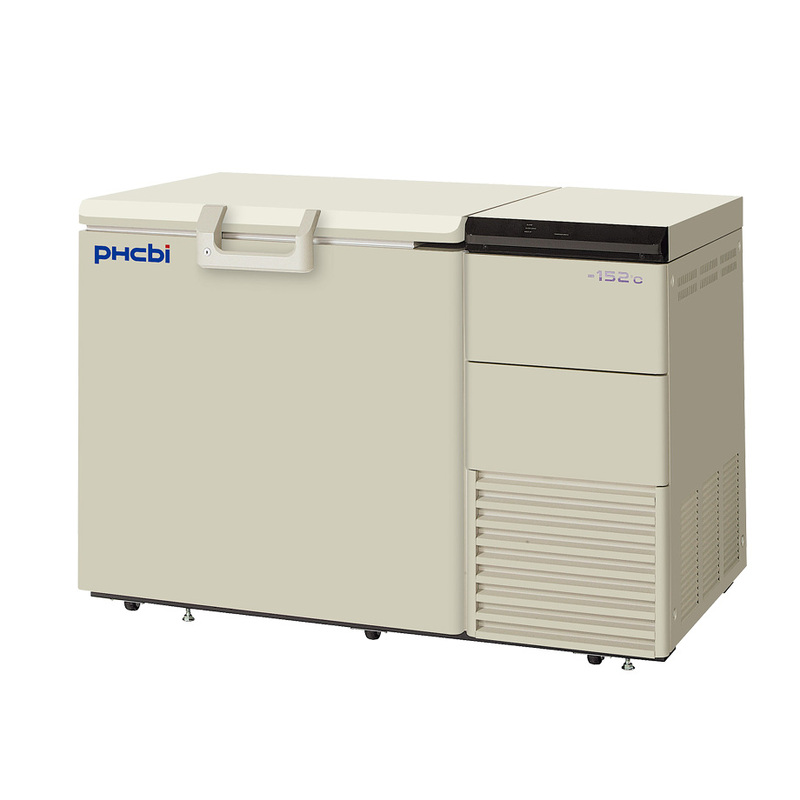 The Cryogenic MDF-1156-PE Ultra Low Temperature Freezer is a mechanically refrigerated cryogenic freezer without harmful CFCs. 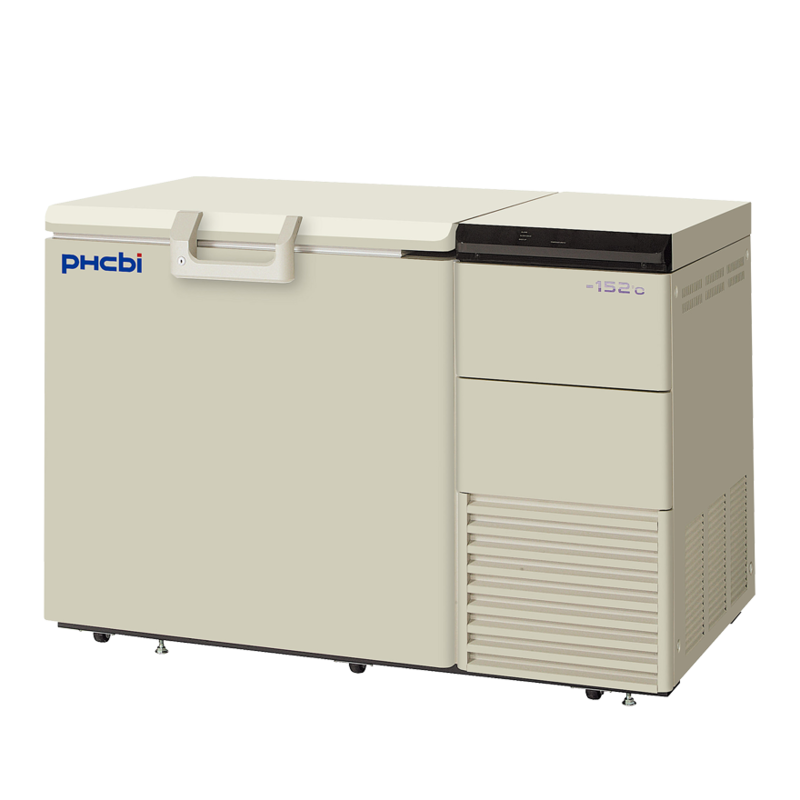 This Ultra Low Temperature Freezer achieves stable long-term preservation of cells and tissues. New VIP PLUS technology maximizes storage capacity over conventionally insulated models. The Cryogenic MDF-1156-PE Ultra Low Temperature conservation system employs advanced technology to insure a high precision temperature environment.